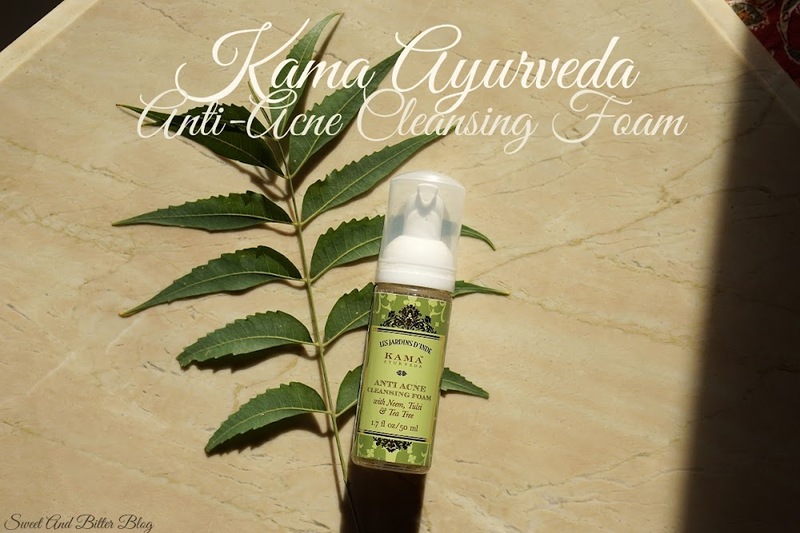 Review - The interesting thing about this oil is that it can be used for body as well as hair. Twin benefits! The bottle comes with a spray nozzle which dispenses the product perfectly. For body, it is nice dry oil which spreads easily (much better on wet skin). 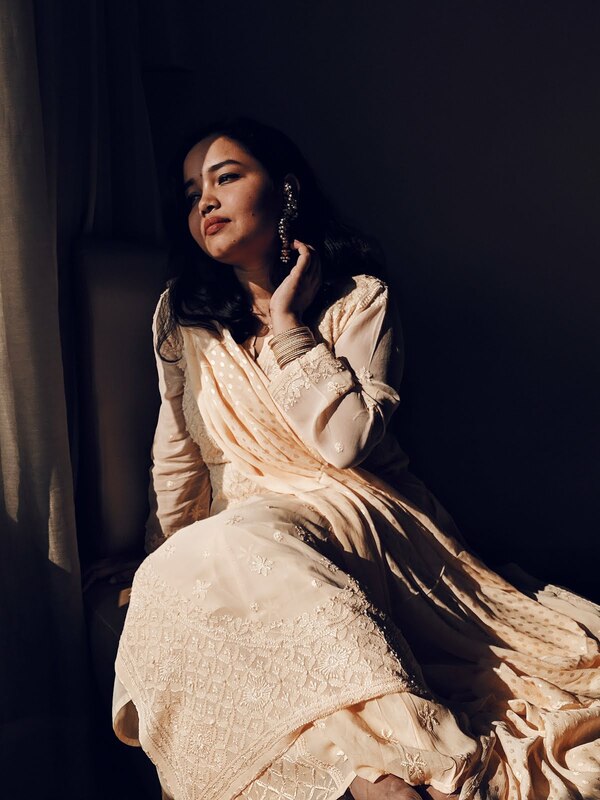 As it is dry and light oil, it is not moisturising enough on its own in this winter season (especially for legs) So, you have to follow up with a lotion or butter. For hair, you have to regulate the amount. A single spray makes my hair heavy and flat (as I do not use sulfate and silicone hair products). The Body Shop Wild Argan Oil Radiant Oil Ingredients - Caprylic/Capric Triglyceride (Emollient), Dicaprylyl Carbonate (Skin-Conditioning Agent), Argania Spinosa Kernel Oil (Skin-Conditioning Agent), Sclerocarya Birrea Seed Oil (SkinConditioning Agent - Emollient), Parfum/Fragrance (Fragrance), Prunus Amygdalus Dulcis Oil/Prunus Amygdalus Dulcis (Sweet Almond) Oil (Skin Conditioning Agent - Occlusive), Aleurites Moluccana Seed Oil (Emollient), Tocopherol (Antioxidant), Pentaerythrityl Tetra-Di-t-Butyl Hydroxyhydrocinnamate (Antioxidant), Coumarin (Fragrance Ingredient), Glycine Soja Oil/Glycine Soja (Soybean) Oil (Emollient/Skin Conditioner), Ascorbyl Palmitate (Antioxidant). 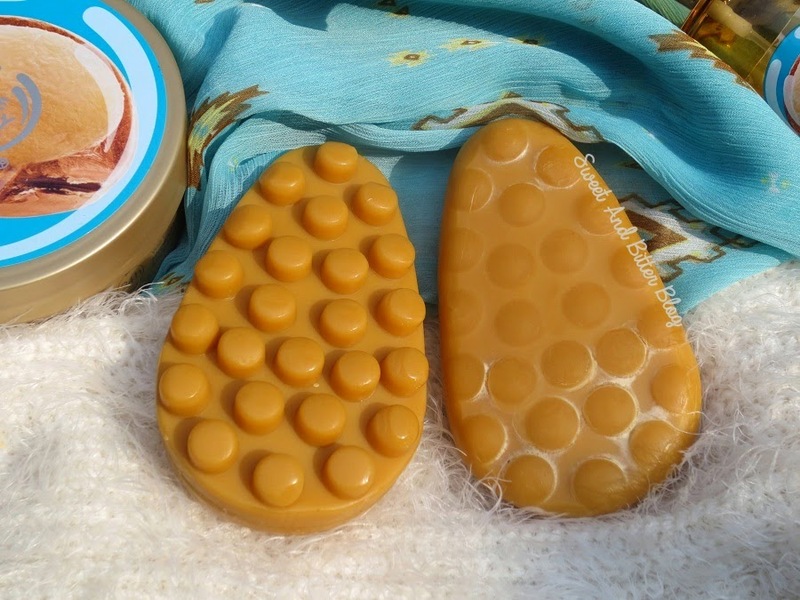 Review - I am not a soap person but the massage knobs intrigued me. 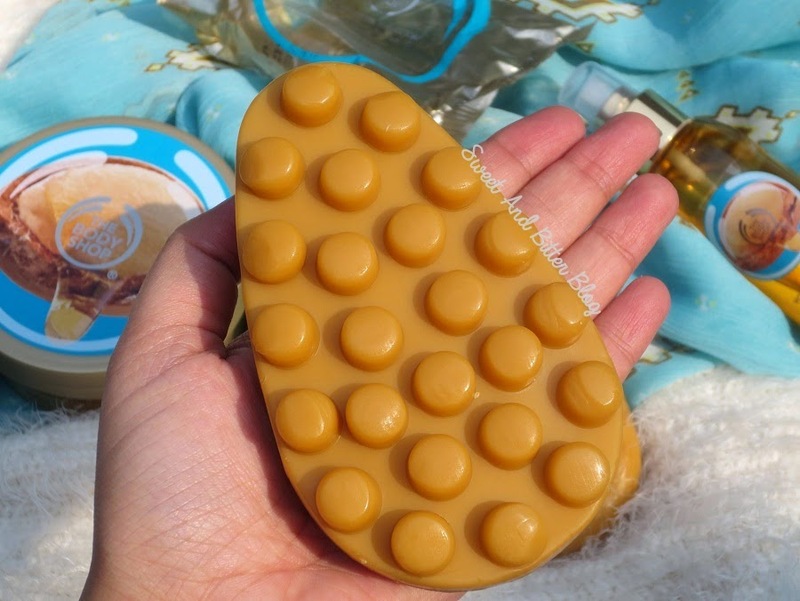 The massage soap is quite huge (150gm). But, the soap is shaped properly to fit your hand. The reason I love the soap (and purchased a back up as well) is because the soap is creamy and not at all drying. The soap produces low to medium lather . The smell transfer to skin and lasts for an hour or two owing to its mild and high silage. One side of the soap has the knobs for massage and other size is plain. 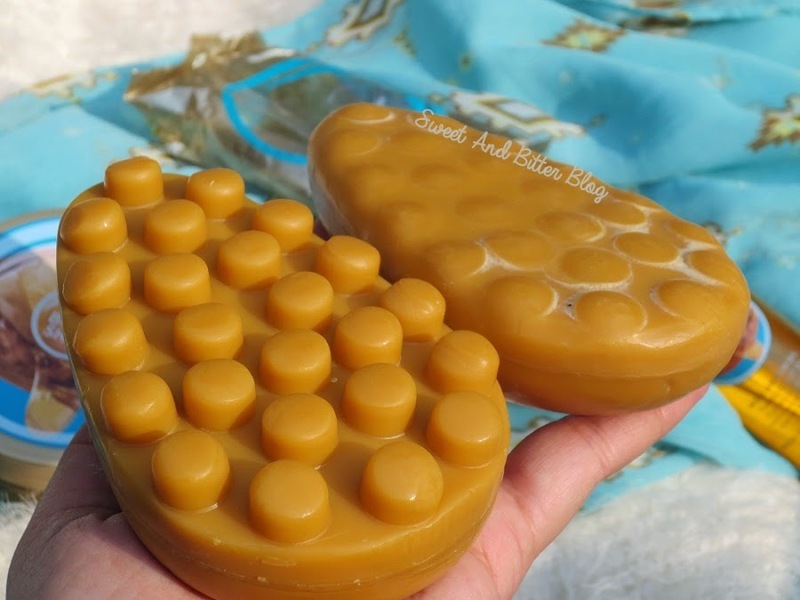 As the soap is highly creamy and moisturizing, the massage knobs dissolves within 10 usages. After that, it is just a plain simple soap. Also, because of the creamy nature, you cannot put much pressure with the knobby texture to get the massage feeling. So, lets treat it like a good moisturizing soap. 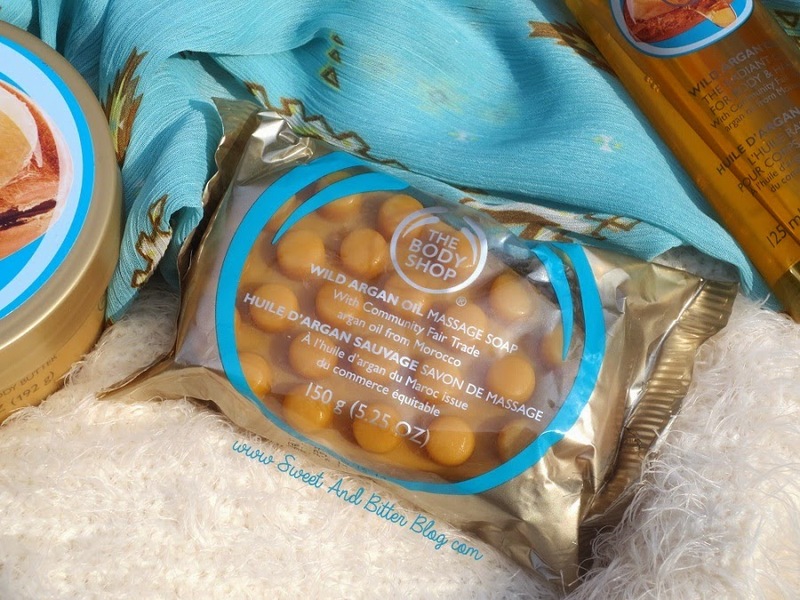 The Body Shop Wild Argan Oil Massage Soap Ingredients - Sodium Palmate (Surfactant), Aqua/Water (Solvent/Diluent), Sodium Palm Kernelate (Surfactant), Glycerin (Humectant), Sorbitol (Humectant), Coconut Acid (Surfactant), Argania Spinosa Kernel Oil (Skin-Conditioning Agent), Parfum/Fragrance (Fragrance), Triethanolamine (pH Adjuster), Butyrospermum Parkii Butter/Butyrospermum Parkii (Shea) Butter (Skin Conditioning Agent - Emollient), Etidronic Acid (Chelating Agent), Tetrasodium EDTA (Chelating Agent), Coumarin (Fragrance Ingredient), Citric Acid (pH Adjuster), CI 77492/Iron Oxides (Colorant), CI 77891/Titanium Dioxide (Colorant), CI 77491/Iron Oxides (Colorant), CI 77499/Iron Oxides (Colour). You all know that I am a body butter addict. Check my TBS Body Butter Collection for proof. 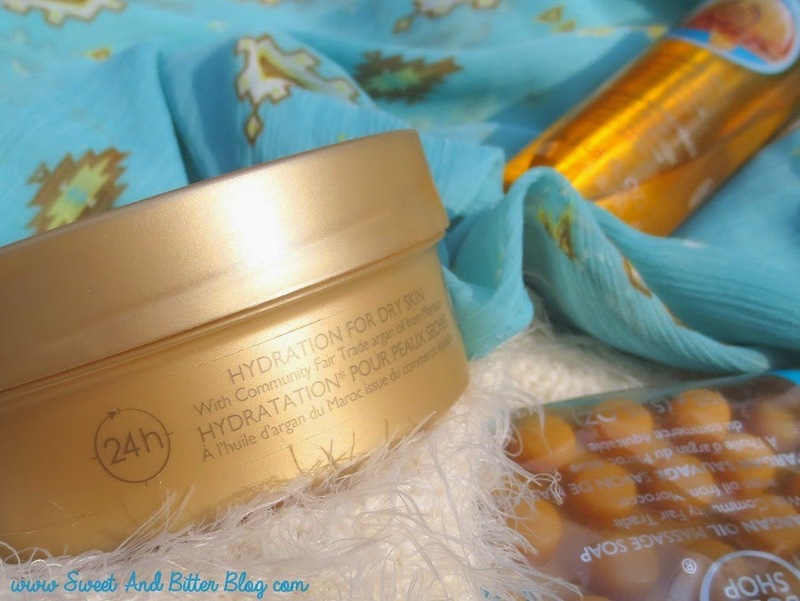 Wild Argan Oil is the thickest variant that I got to try. The good thing is that it easily melts when rubbed. 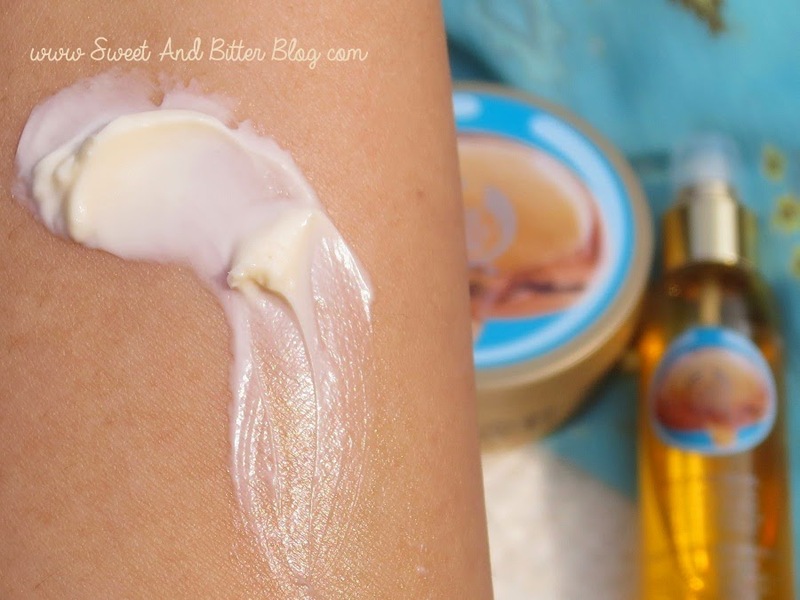 I found that it works better when I used it over the Radiant Oil versus the body butter alone. The butter is heavy and must have for very dry skin. I love it for my elbows and feet as well. 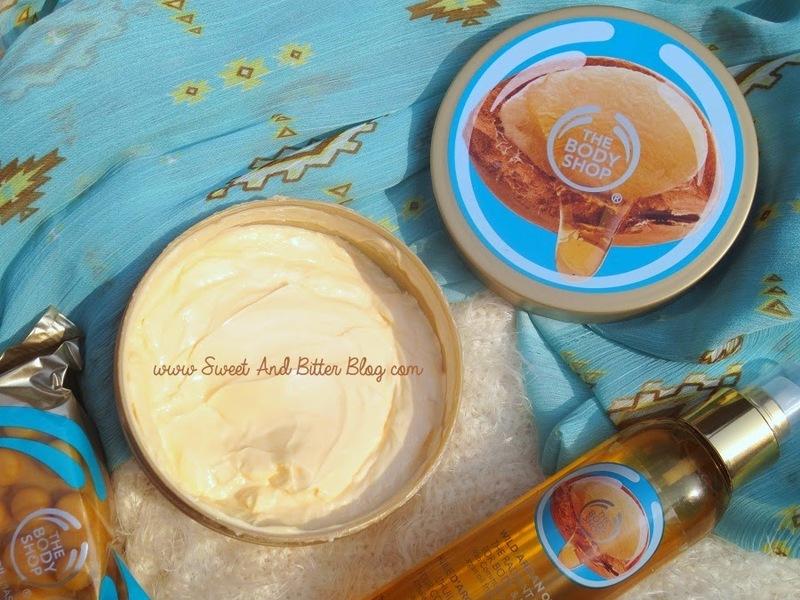 The Body Shop Wild Argan Oil Body Butter Ingredients - Aqua/Water/Eau (Solvent), Butyrospermum Parkii Butter/Butyrospermum Parkii (Shea) Butter (Skin Conditioning Agent - Emollient), Theobroma Cacao Seed Butter/Theobroma Cacao (Cocoa) Seed Butter (Emollient), Glycerin (Humectant), Cetearyl Alcohol (Emulsifier), Glyceryl Stearate (Emulsifier), PEG-100 Stearate (Surfactant), Orbignya Oleifera Seed Oil (Emollient), C12-15 Alkyl Benzoate (Emollient), Ethylhexyl Palmitate (Skin Conditioning Agent), Cera Alba/Beeswax/Cire d’abeille (Emulsifier/Emollient), Argania Spinosa Kernel Oil (Skin-Conditioning Agent), Dimethicone (Skin Conditioning Agent), Parfum/Fragrance (Fragrance), Caprylyl Glycol (Skin Conditioning Agent), Phenoxyethanol (Preservative), Xanthan Gum (Viscosity Modifier), Disodium EDTA (Chelating Agent), Sodium Hydroxide (pH Adjuster), Coumarin (Fragrance Ingredient), Citric Acid (pH Adjuster), CI 15985/Yellow 6 (Colorant), CI 19140/Yellow 5 (Colorant). 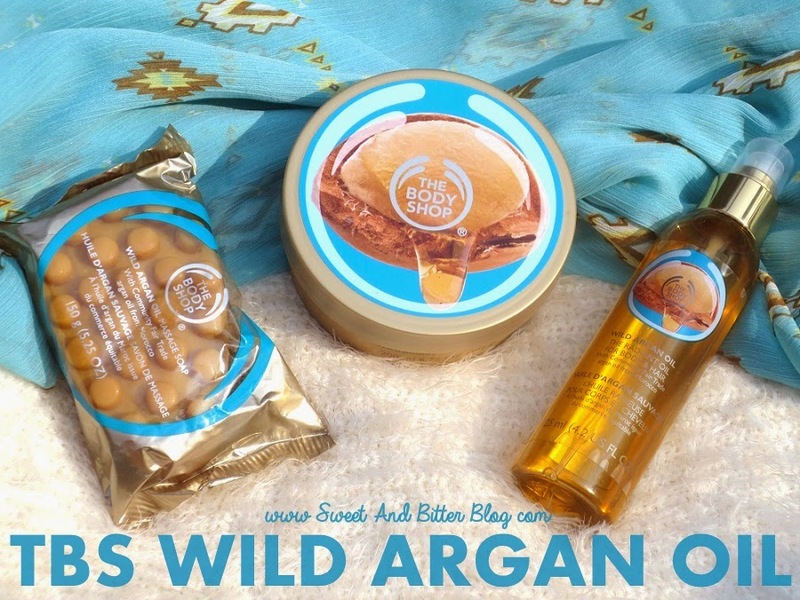 Overall - Wild Argan Oil from The Body Shop is one range have impressed me well. 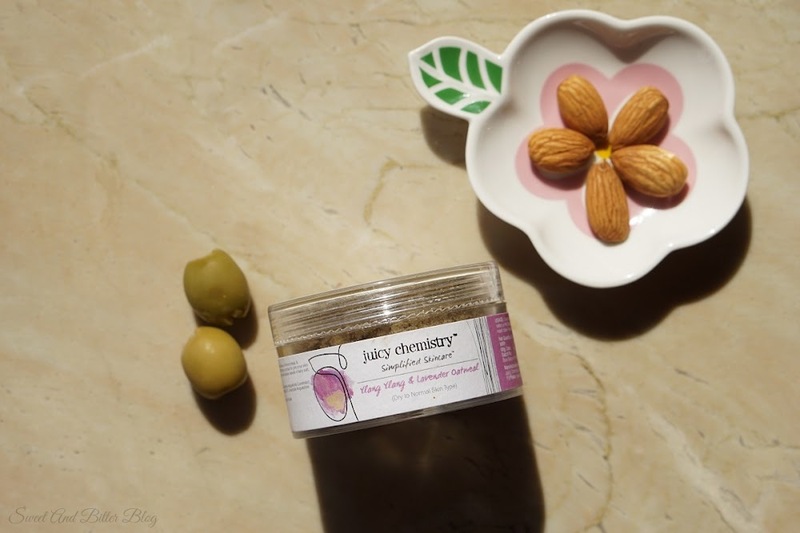 Every product is apt and works exactly how it should be - The soap is moisturizing, the body butter is thick to defend dry skin against winter and the radiant oil has twin benefits. 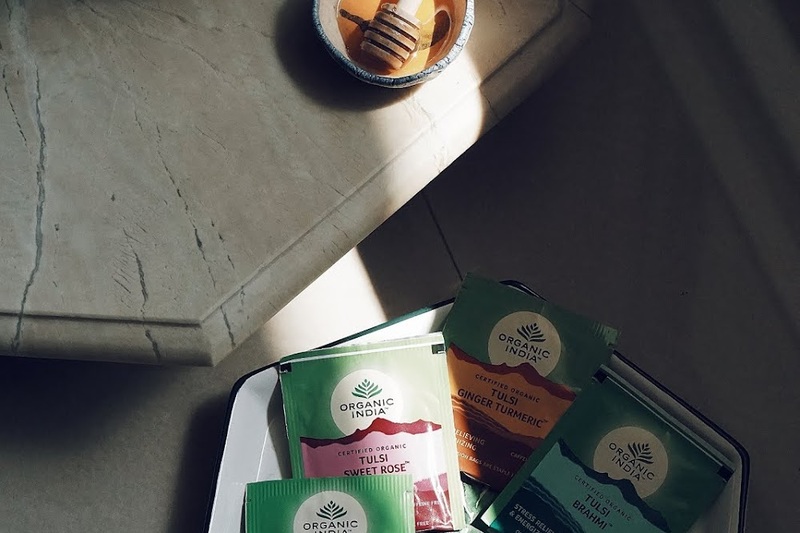 The smell of all the products in the range is same - great and relaxing. 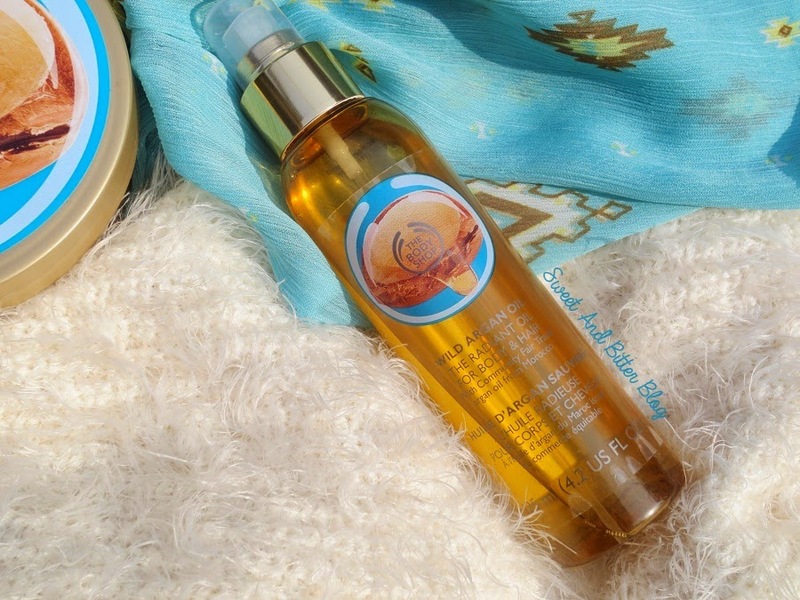 The Wild Argan Range is a must try for winter season. I am glad that The Body Shop launched them exactly when we needed it the most. 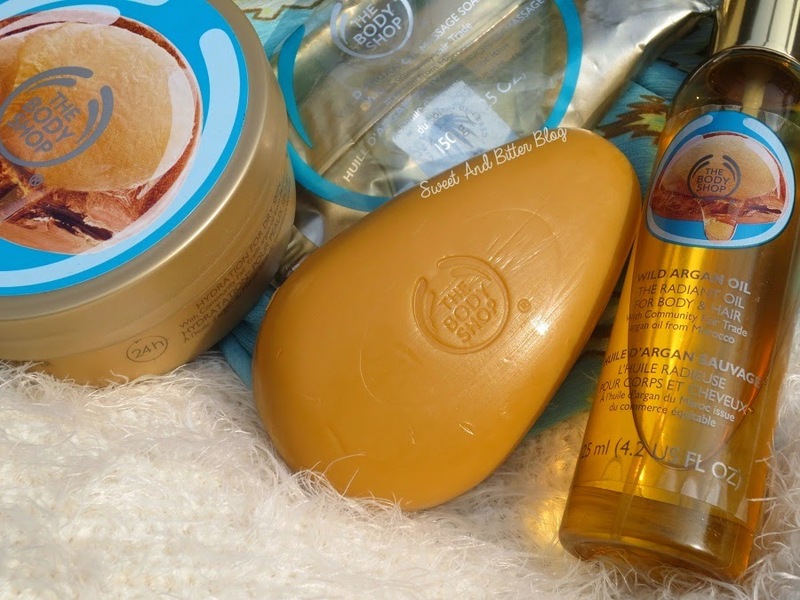 PS - The Body Shop provided the Radiant Oil and Massage Soap in exchange of my honest review. I purchased the body butter and the second soap.